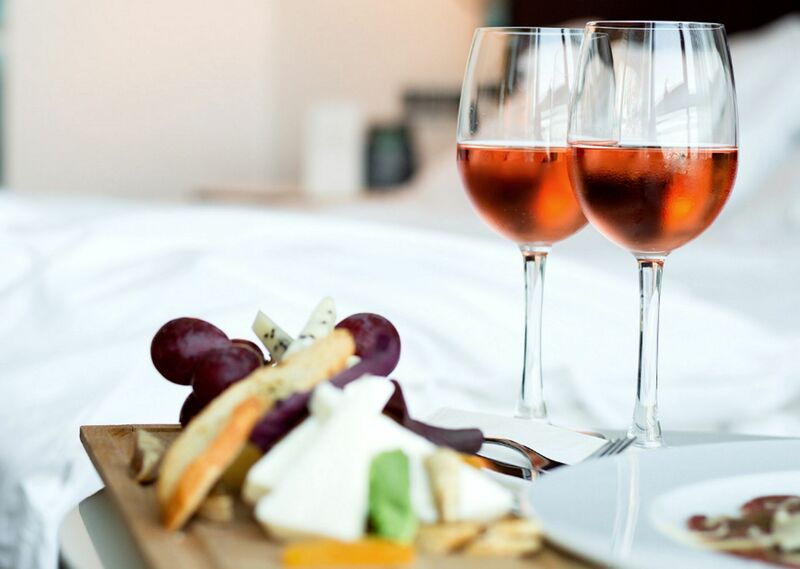 Begin your stay at Humphreys with a Suite Arrival: a delicious Cheese & Charcuterie Board, a Premium Bottle of either Red Wine, White Wine or Champagne and Waived Parking and Resort Fees. It doesn't get much better than that at Humphreys Half Moon Inn. Reservations must be guaranteed with a valid credit card at the time of booking. Reservations cancelled within 48 hours of arrival are subject to a 1 night's room and tax penalty. Blackout dates may apply. This package is valid for suites only.